During our activities of “100per100 Italian in Shanghai”, we met Stefano Pace, head chef and founder of D.O.C Gastronomia Italiana – Shanghai. With over 30 years of global experience in the kitchen, he knows how to spread the Italian culinary culture abroad, by using 100% Italian ingredients and homemade prepared. 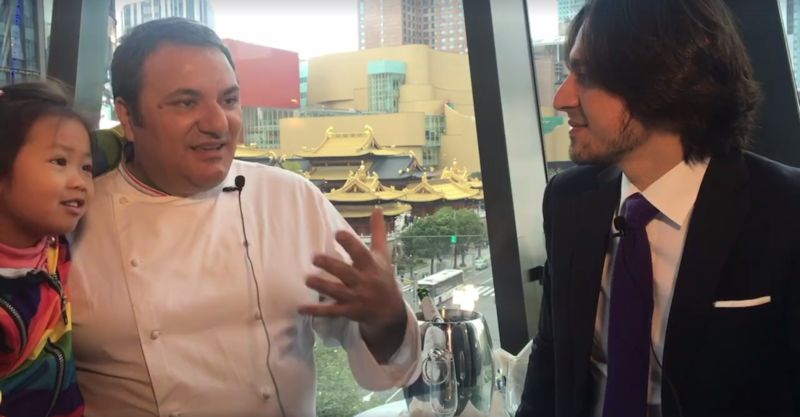 We interviewed him for I Love Italian Food & Friends, with Angelo Morano from Insiderchina.